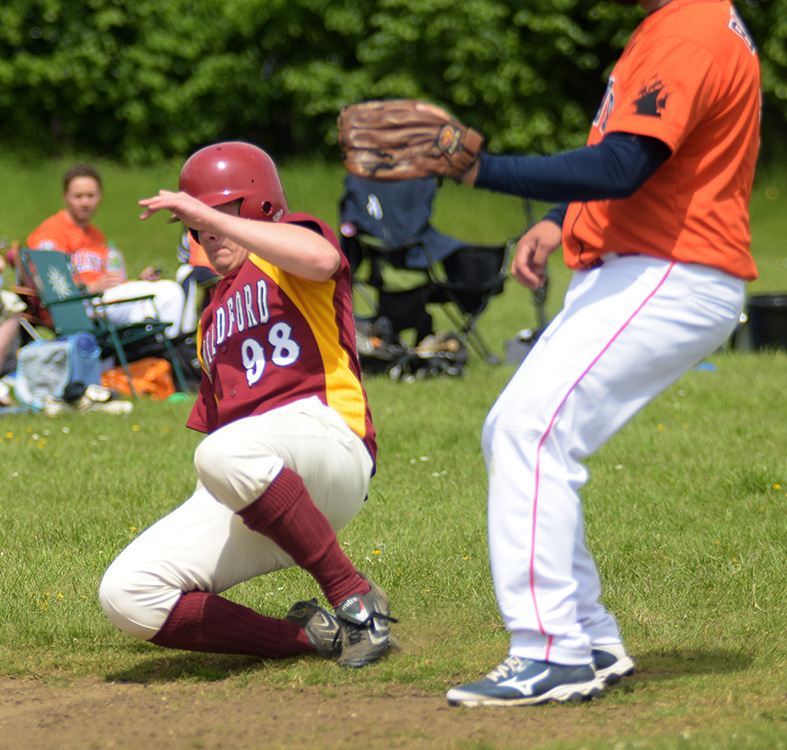 19 – 9 is Fine! 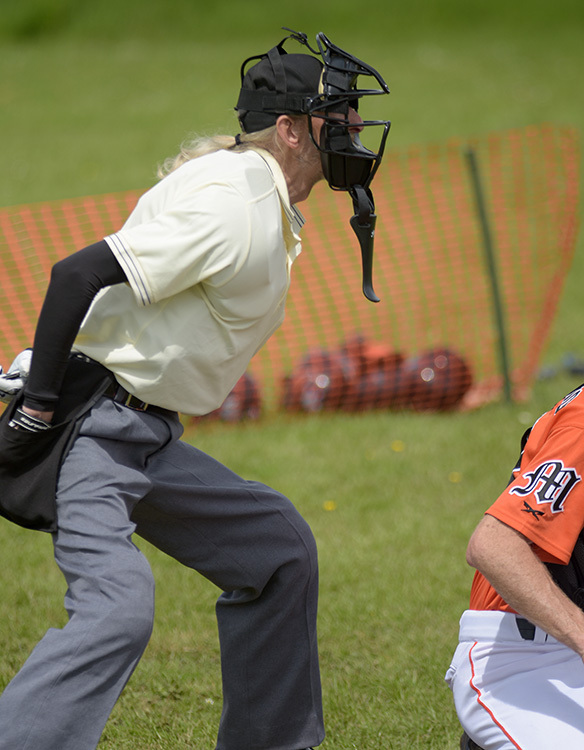 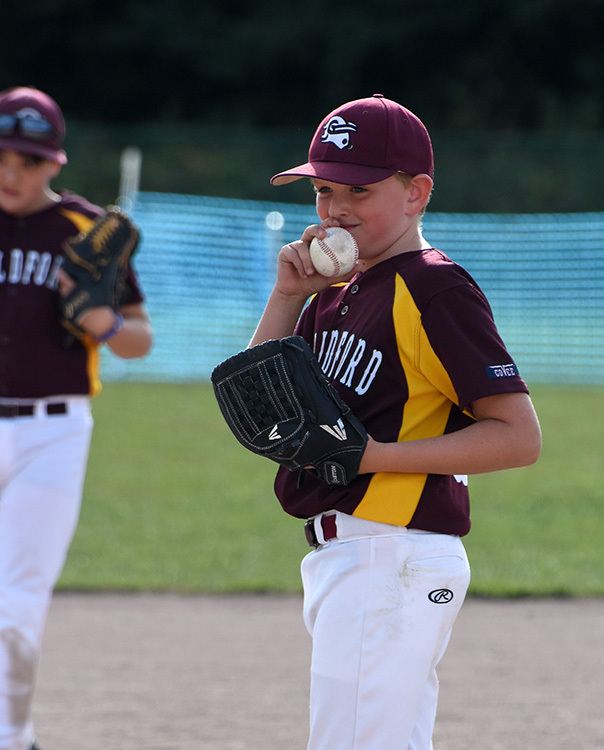 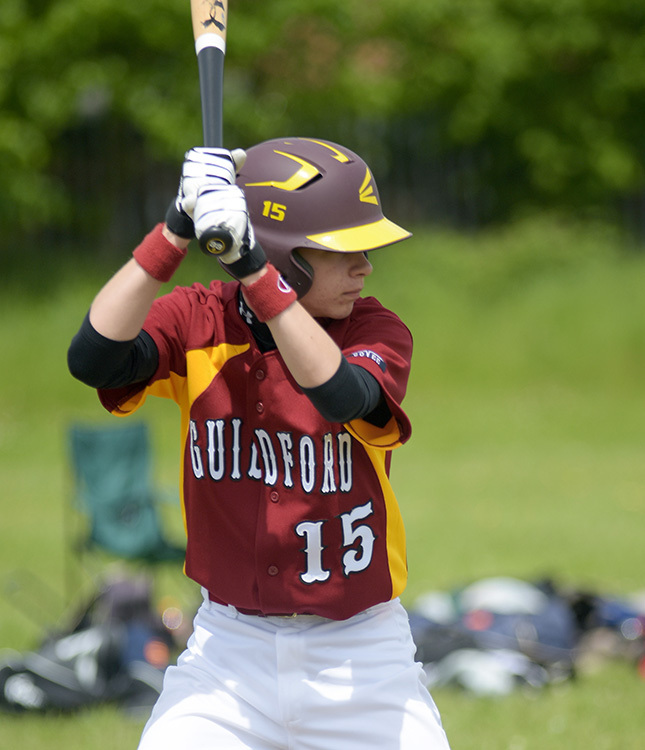 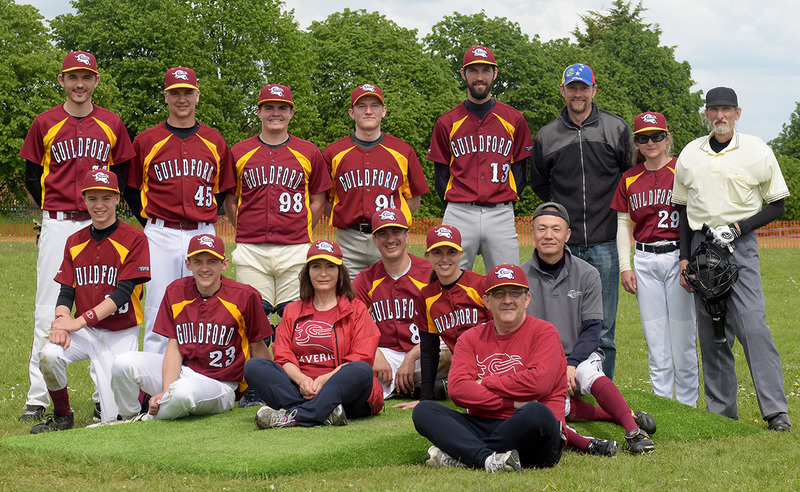 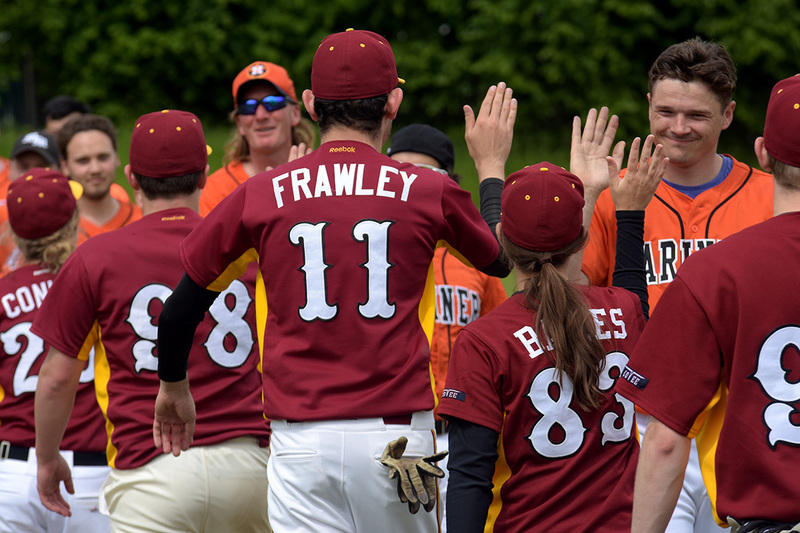 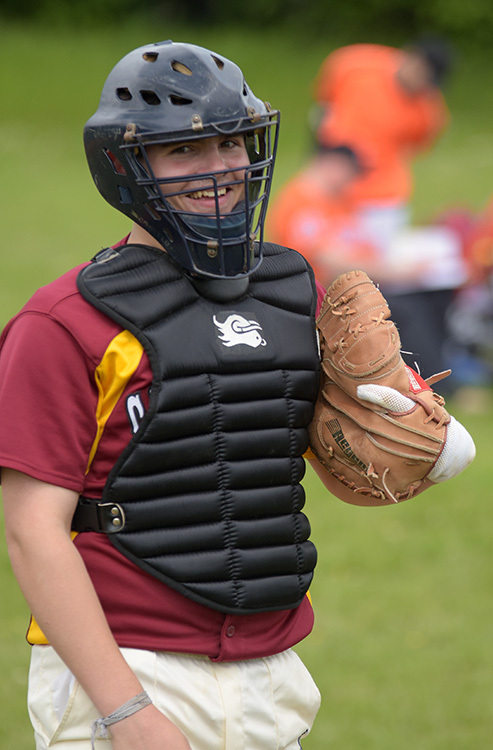 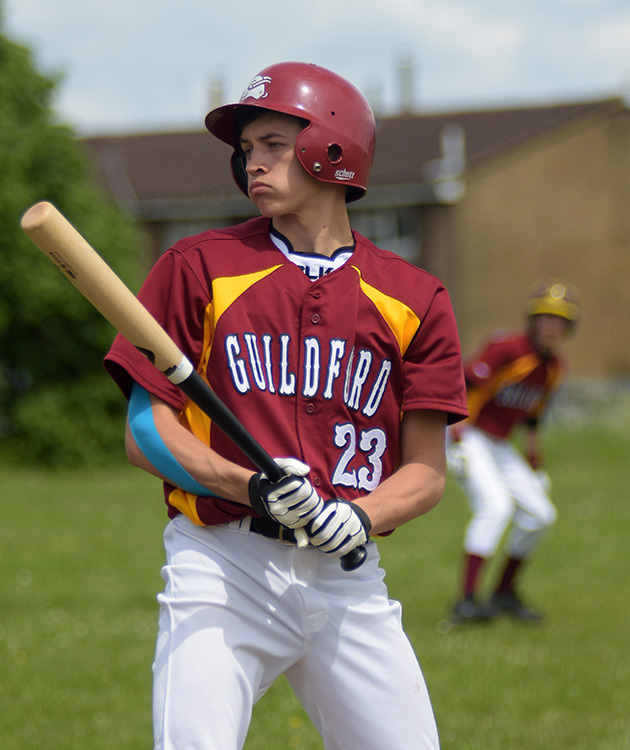 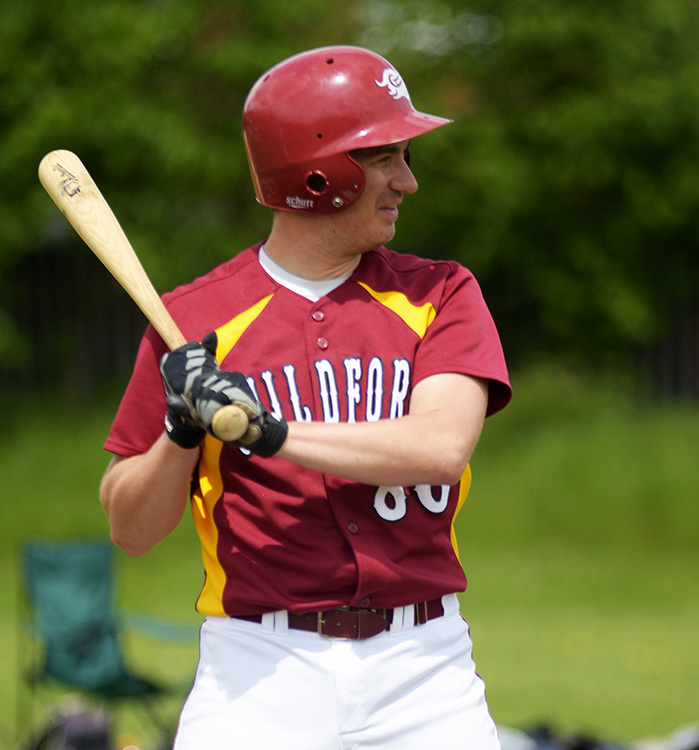 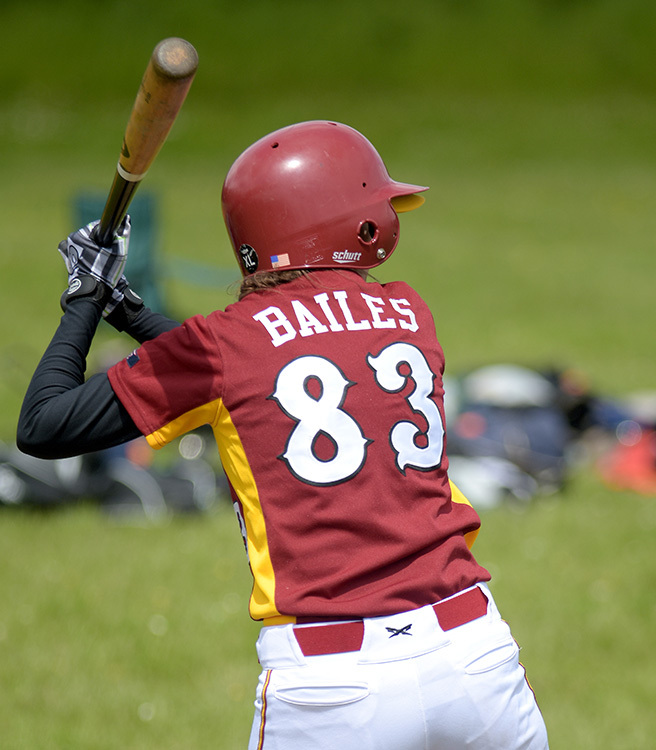 With a somewhat eerie coincidence, both Guildford teams came away with 19-9 wins at the weekend, both in 7 innings, and both under the slaughter rule. 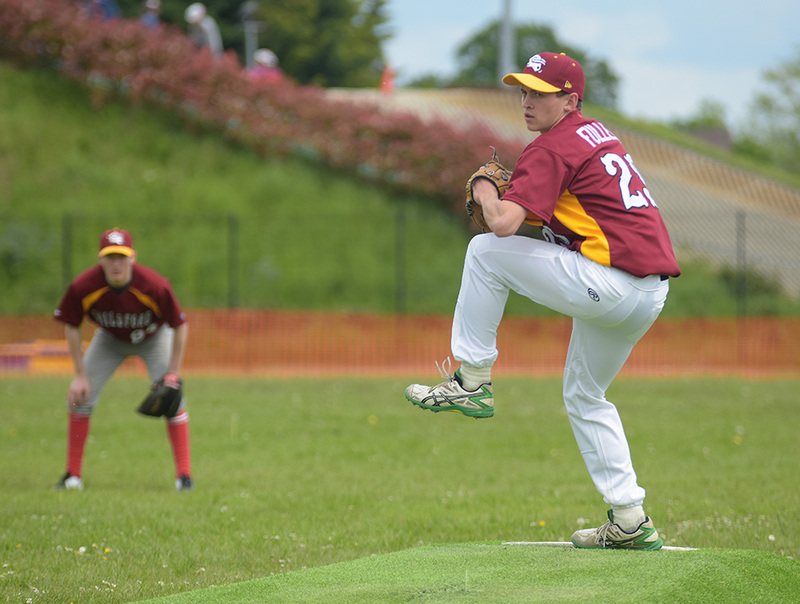 The Mavericks triumphed at Flood Field against the Richmond Dukes, whilst the Millers over the Kent Mariners at home by the same score. 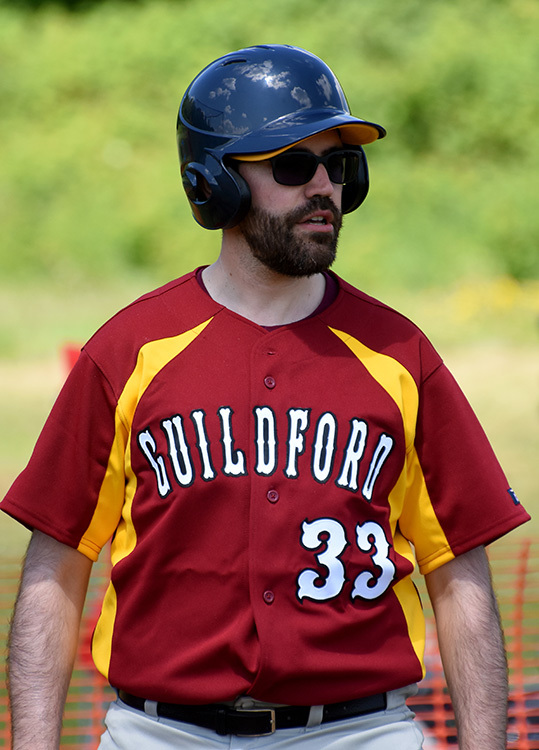 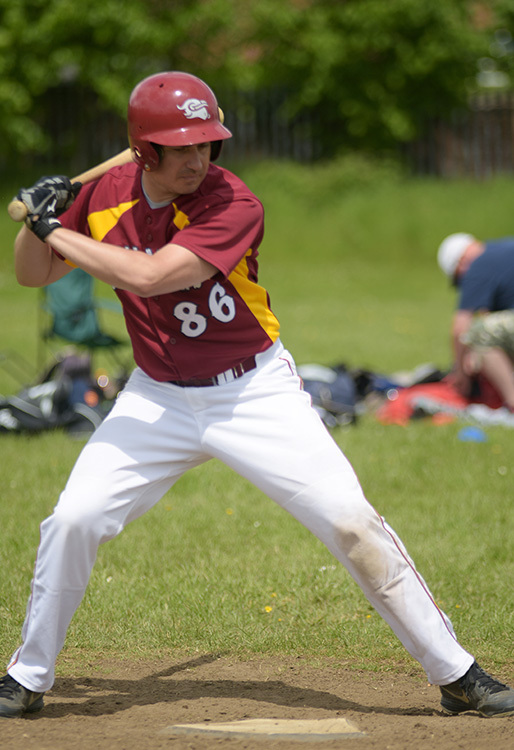 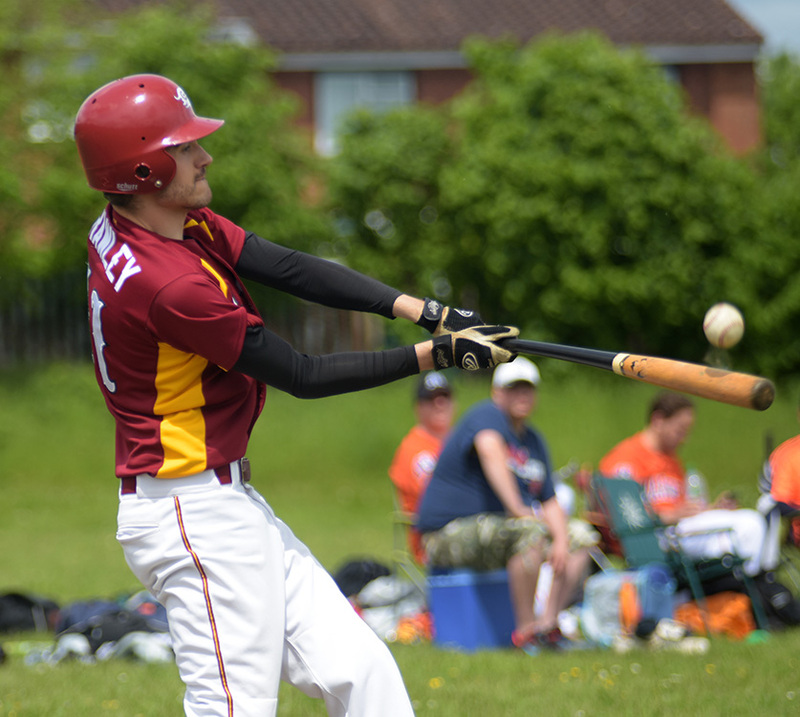 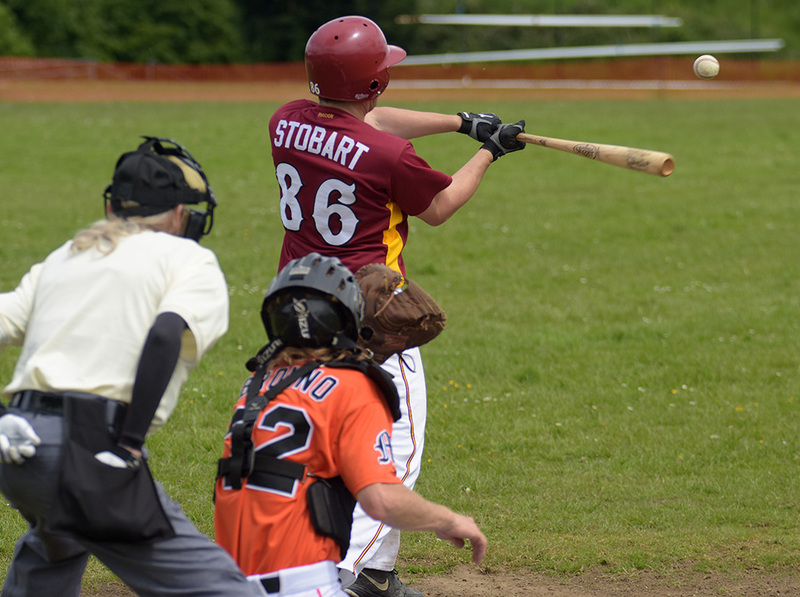 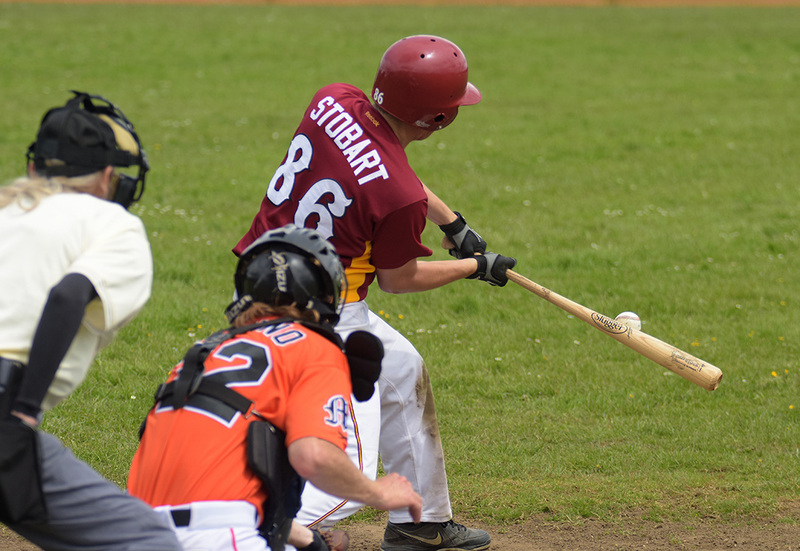 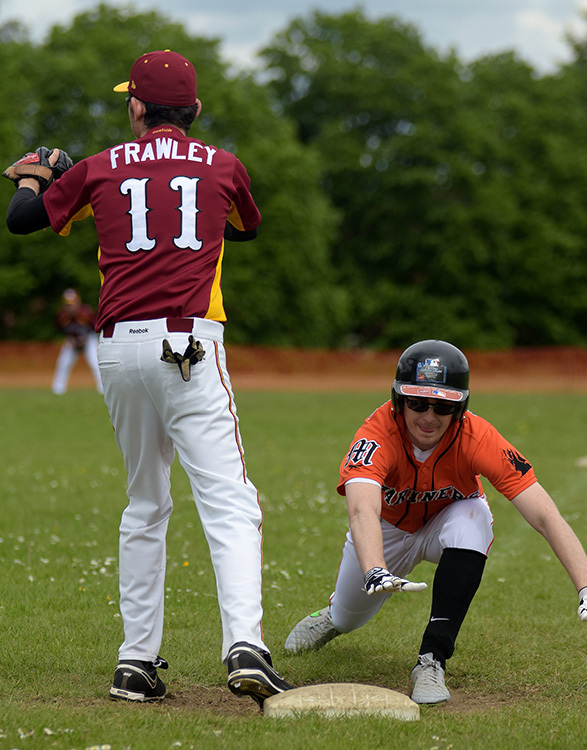 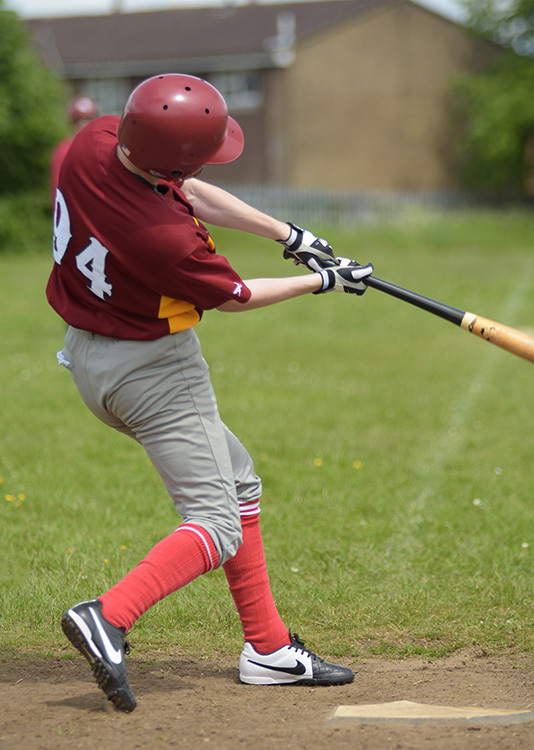 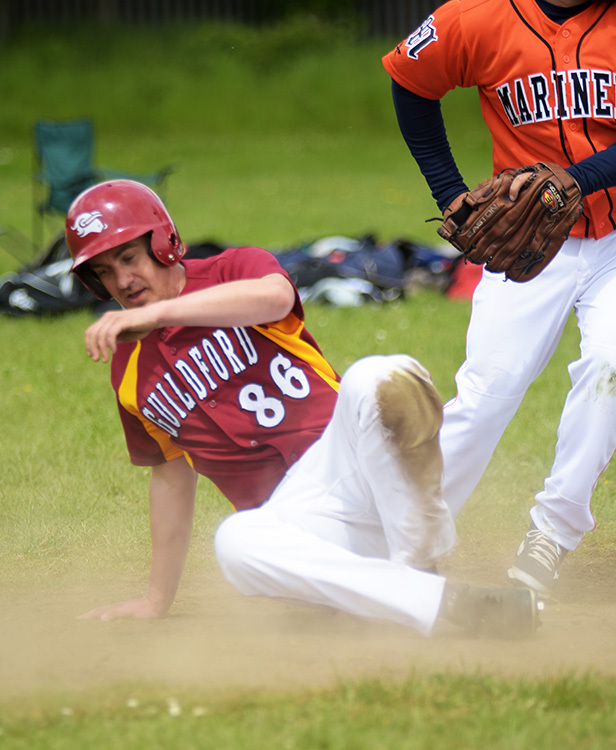 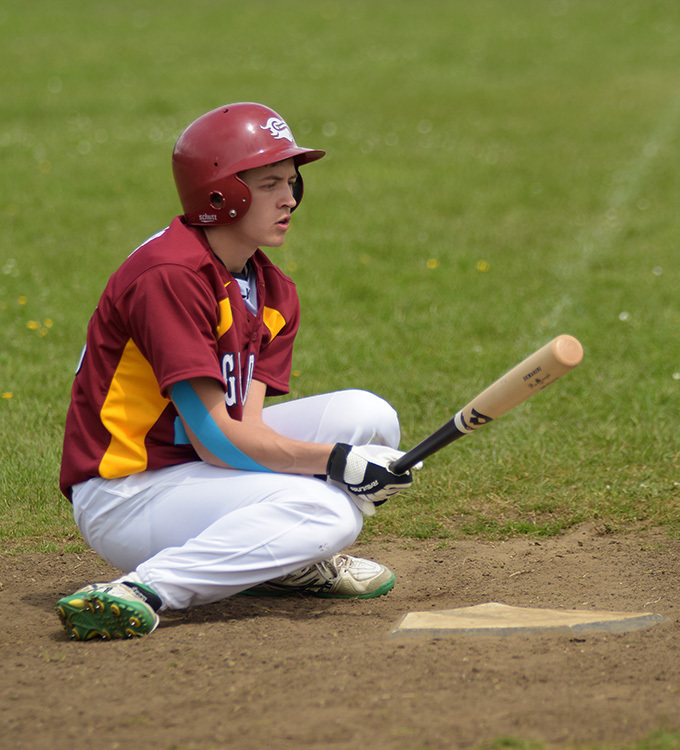 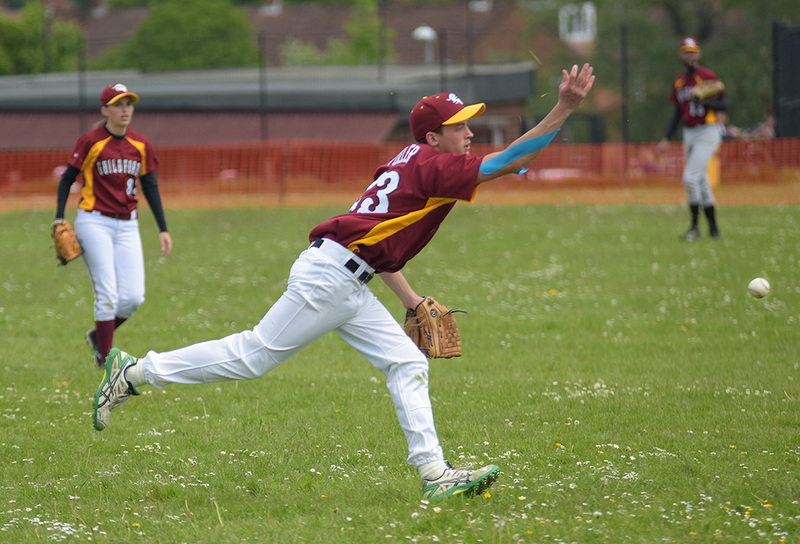 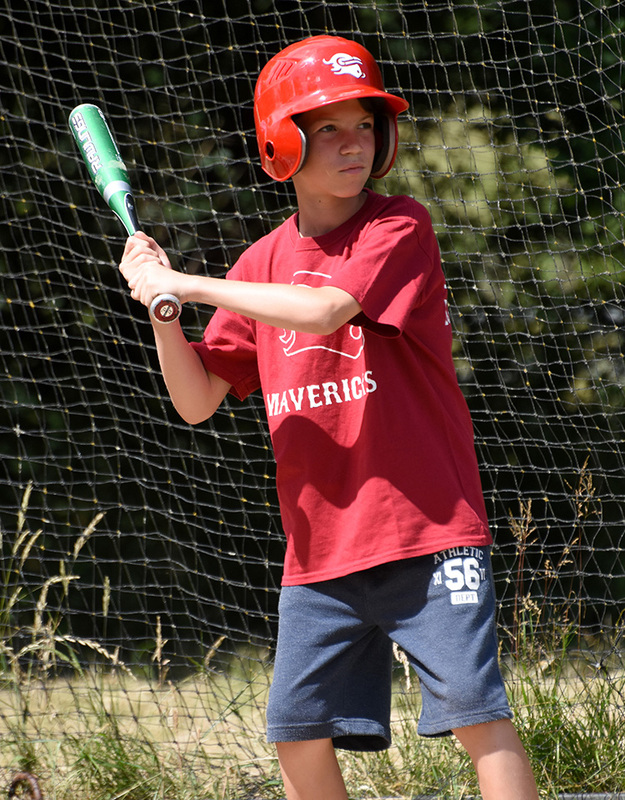 The wins gave the Mariners a two game lead over the Tonbridge Bobcats in Pool D, whilst Mavericks trail Tonbidge’s other club, the Wildcats, by a single game in Pool C.
Yasu Minowa took the win for the Mavericks, and Adam Gould the win for the Millers. 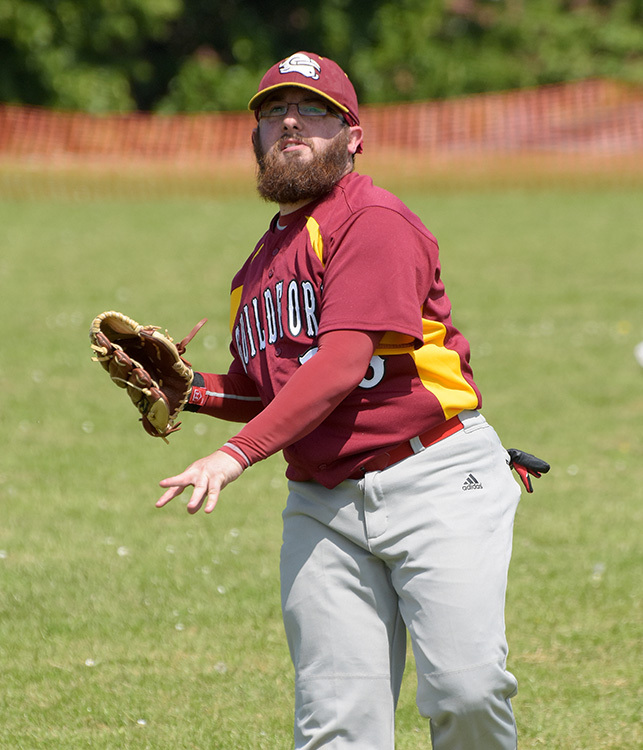 This week sees the Millers play a return game with the Mariners, whilst the Mavericks will host the Romford Wasps, at Christ’s College (2pm start).